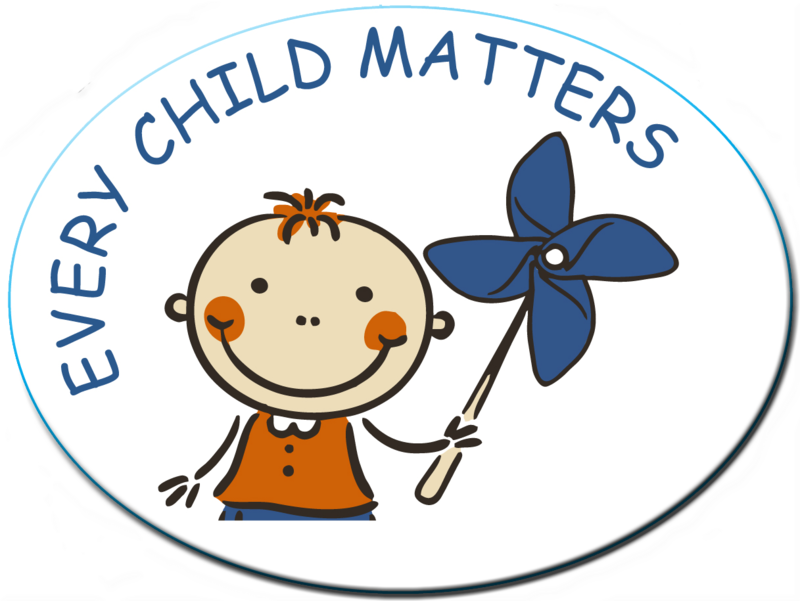 All of our designs are available with a variety of slogans and themes from a simple teal ribbon to more elaborate designs and slogans. 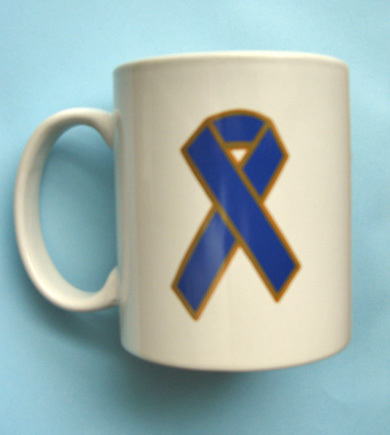 We can also customize our products with your organization's logo or message. Have a question about a product, need a quote or would you like to place an order. Call us at 1-800-366-2150 or email us at info@lifejackets.com. You may also place your order on our website. Lifejackets Sexual Assault Awareness products. You can save 10% or more when you purchase items in our "Sale Packages"
Denim Day Awareness Items - Upcoming Denim Day events will be held on April 25, 2019. Sexual Assault Awareness themed Stickers. Roll of 1,000 stickers. 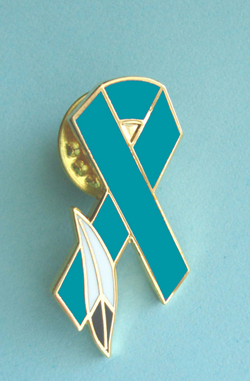 The Teal Ribbon is the national symbol of identification for Sexual Assault Awareness. 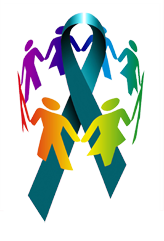 LIFEJACKETS offers many Teal Ribbon items.